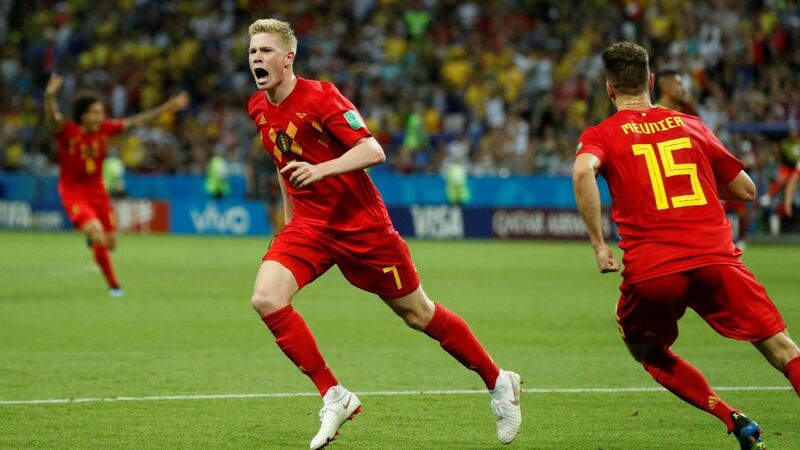 What makes Belgium dangerous is their ability to win games They dominated Japan in possession and shots, but needed to come back from down 2-0 to advance. Their resiliency set up a quarterfinal match-up with Brazil. They made changes to their starting XI to counter Brazil, and their strategy paid off in a 2-1 win. Belgium will have to play a similar style to beat France and advance to Sunday's final. 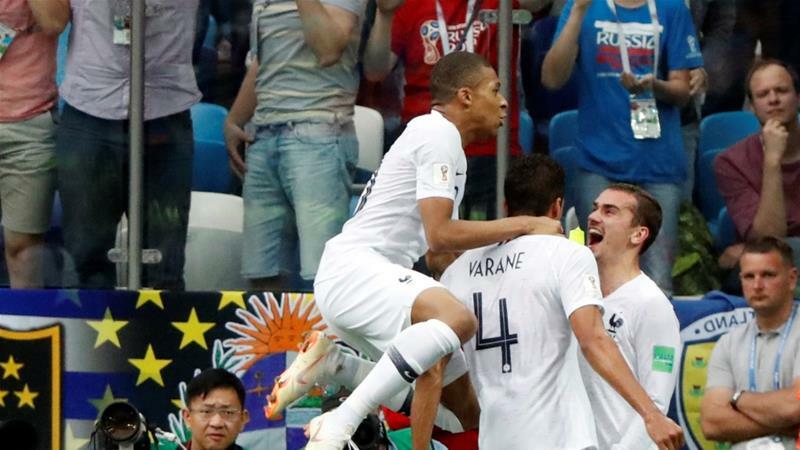 Kylian Mbappe, Antoine Griezmann and Paul Pogba are France’s key threats up top - Belgium needs to keep them at bay and win the battle in the midfield to move on. Belgium also needs to do work offensively. They only had three shots on target against Brazil, although they managed to score twice. The French backline is young and capable of making mistakes; finishing from Lukaku and its other attacking players must be an area of focus. France has been waiting for this moment since 2006. It's their first semi-final since finishing as the runner-up in the 2006 tournament. Their generational talent is just as important as Belgium’s, and this won't be the last World Cup we see with this youthful squad together. Olivier Giroud, Griezmann, Mbappe, and Pogba have been pivotal for the French attack. 19-year-old Mbappe has been the darling of the tournament; just think, he'll be in his peak the next two World Cups. His runs have been nightmare for defenders who can’t seem to deal with his speed. Pogba and Griezmann have also demonstrated their leadership, controlling the tempo of the game. They were the more accurate team in terms of passing against Uruguay last round, controlling a large portion of the ball. They didn't score as frequently against a more disciplined Uruguay team than they did against Argentina, but they did show they can beat you on the ground or in the air, with a nice header from Raphael Varane. Les Bleus seems confident they can contain Hazard in a similar fashion they did to Lionel Messi. This is not the same squad as Argentina however. Belgium has French legend Thierry Henry on its bench creating an intriguing match-up and is highly disciplined and deadly on counters. France will have to be in top form to beat this Belgium side who will seek to reach their first ever final.